Show your love of country and 2A sisterhood with this soft, comfortable tshirt. 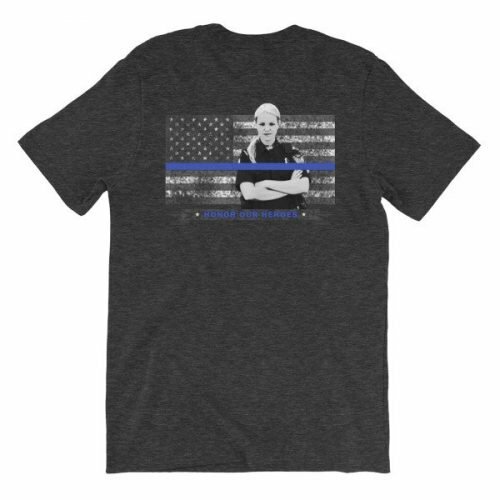 Perfect tee for the 4th of July! 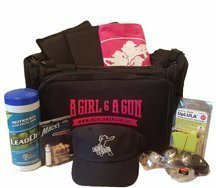 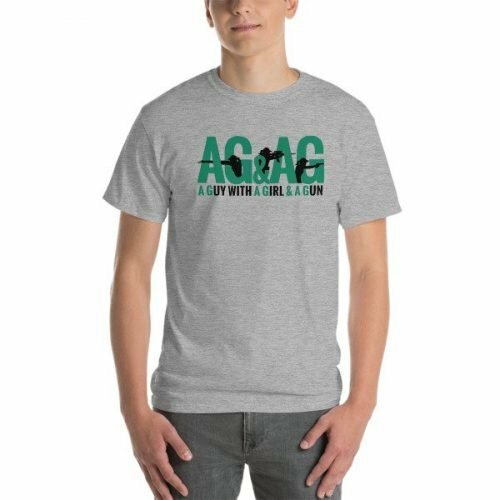 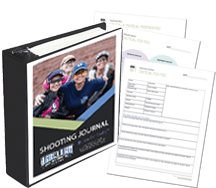 AG & AG Members save $5 off at checkout! 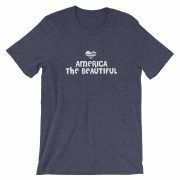 Show your love of country and sisterhood with this soft, comfortable tshirt. 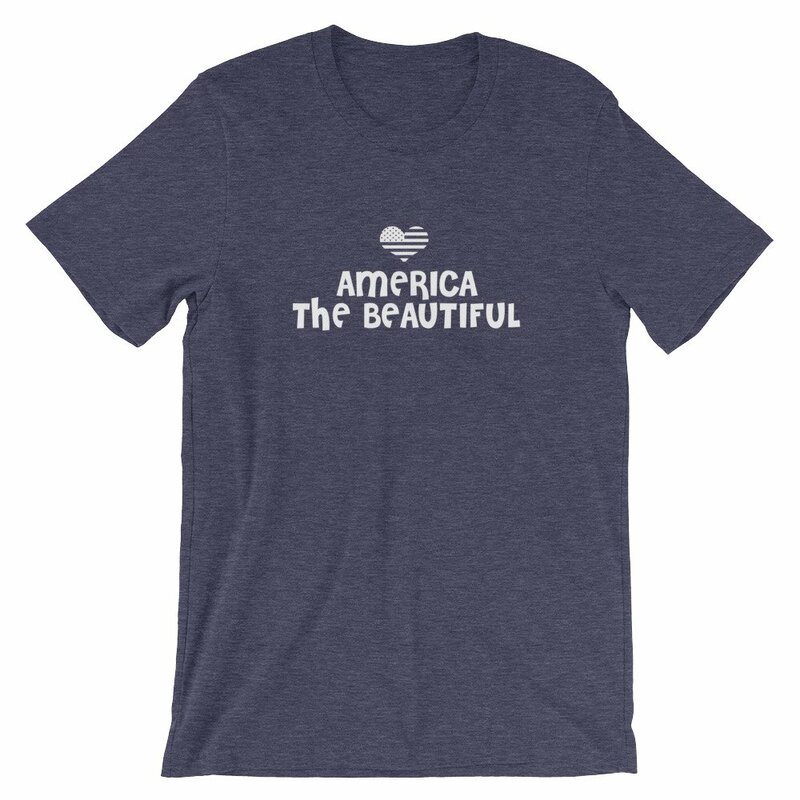 The front says simply “America the Beautiful” with a heart filled with the American flag. 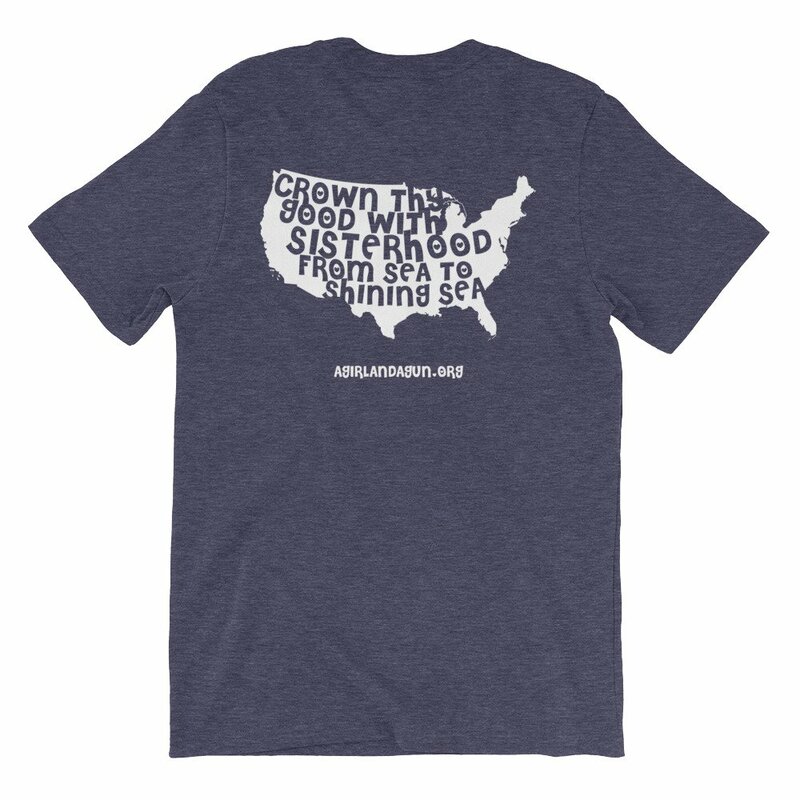 On the back, the outline of the United States is filled with modified lyrics, “Crown thy good with sisterhood from sea to shining sea.” God shed His grace on thee.